Did you know that your images can generate a TON of traffic to your website? Images are an asset for your posts and your organic search results. From attracting prospects to your content, to better placement in search results and image-based searches, image optimization is something you should not neglect! If you want more traffic, you must learn how to optimize your images for seo (search engine optimization). Trust me, it’s easier than you think… once you know what to do. And that’s why I’m going to teach you 3 tips to optimize your images for seo! 1. Use Images that Match your Content. Having images that directly relate to what you’re writing about is incredibly important. Especially if someone searches for a term in images, clicks on your image, goes to your page, and the image satisfies what they were looking for. If it doesn’t, they most likely won’t stay, which can affect your bounce rate – and search engines use that as a factor for rankings. 2. Use Keyword(s) in the Filename. Just like keywords in post urls are important for pages, the same is true for images! Using keyword rich words in your filename helps search engines determine relevancy. Before you upload your image, pick a descriptive filename – preferably a filename you want that image to rank for. 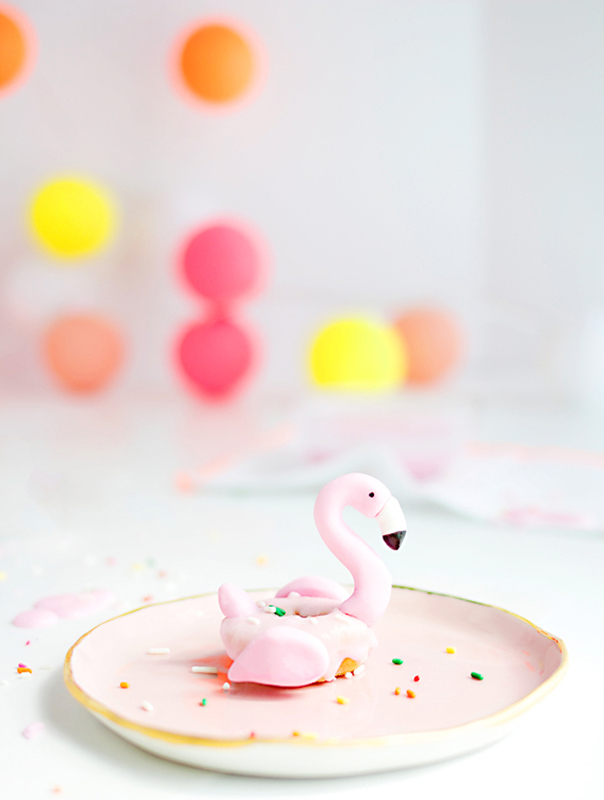 For example, my IG friend Alyson Lott of Sugar and Bash wrote a post titled “Mini Flamingo Donuts” – a DIY for making mini flamingo donuts. The filename for the image featured in her blog post (seen below) is “flamingo-donut.jpg”. 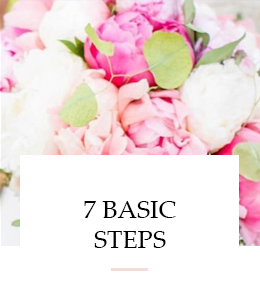 In the above example, Alyson used an image that matched her posts content (tip #1) and used the keywords “flamingo + donut” in the filename (tip #2) for her image. 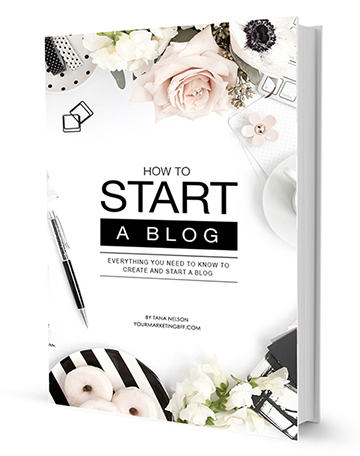 Let’s give one more example using wedding photographer and blogger Jasmine Star. Jasmine wrote a post titled “St. 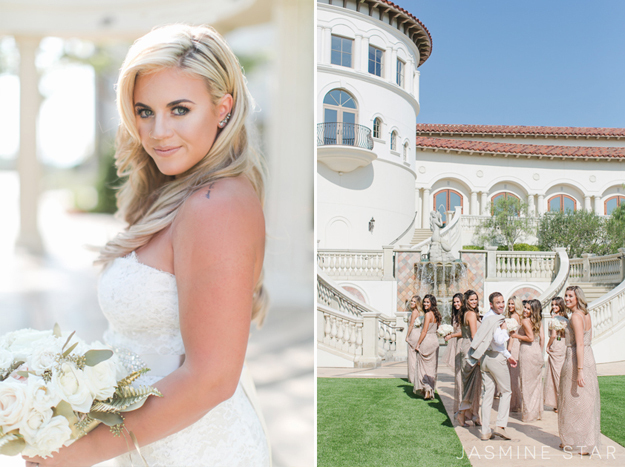 Regis Monarch Beach Wedding: Kathryn+Corey”. The filename for the image featured in the blog post (seen below) is “st-regis-monarch-beach-wedding-photo008.jpg”. Again using tip #1 and #2 as her image filename. Want to see this in action? Just do a sample search and view the images that rank. They almost always have the keyword you searched for in their file name! 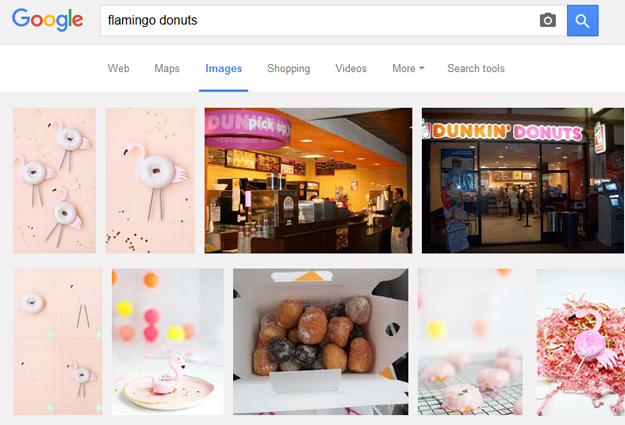 Here’s what happened when I did a sample search for “flamingo donuts”. Do you see the flamingo donut image by Alison/Sugar and Bash?! 3. Use the right File Size and Format. Page load times for seo matter! So to ensure that your images load quickly, choose the right file format and make the image file size as small as possible– without sacrificing quality, of course! JPG and PNG are the file format standards for the internet because they offer a high rate of compression (aka low file size) while maintaining good image quality. Note: DO NOT let your browser resize a large image to look smaller. Why? The load time will still be based on the larger size and thus, slower to load. Always use an image editing program (like Adobe Photoshop or PicMonkey) to make your image the desired size, and upload that. I know you probably spend hours writing the perfect post, so don’t miss out on the opportunity to optimize your images for maximum search engine benefits. Your images CAN generate a ton of traffic to your website. 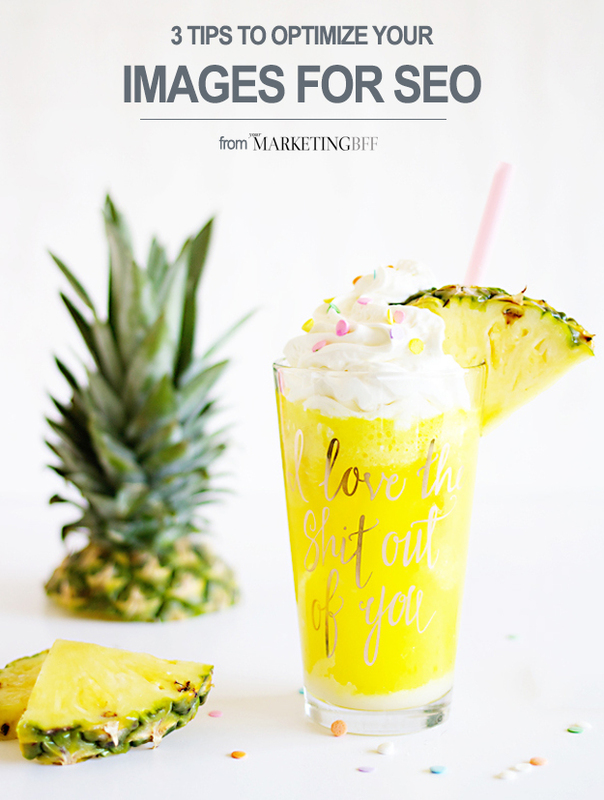 Plus, these 3 tips to optimize your images for seo shouldn’t take longer than a few minutes – that’s a marketing win, win in my book any day! *Main image + Pineapple Coconut French Soda With Rum recipe via Sugar and Bash, can be found here. Can you replace images on your website using the tips you gave, and still have effective results?